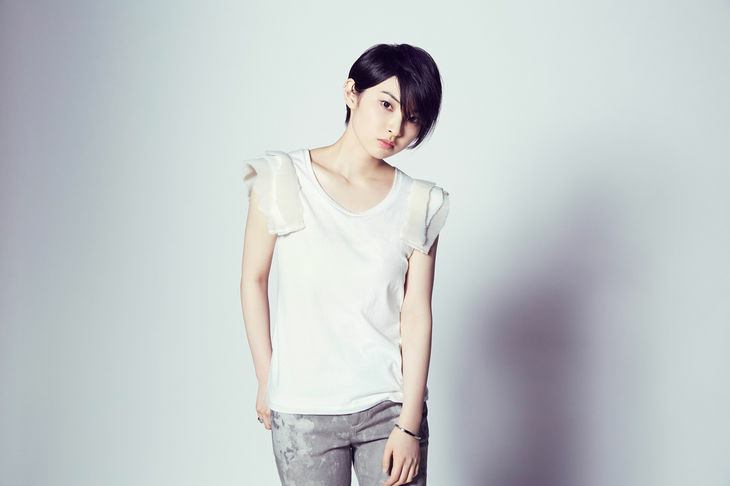 Leo Ieiri will be providing a theme song for the Fuji TV "Getsu 9" drama series, "Koinaka". The drama series will be starring actor Sota Fukushi. The singer's 10th single will be titled "Kimi ga Kureta Natsu" and drops on August 19th. In regards to the song, she commented that the song is "new but nostalgic". Fukushi, who happens to be a friend of Leo Ieiri, commented he's excited for the upcoming track. You can look forward to three different types of the single in August: Complete Production Edition, Limited Edition, and Regular Edition. The Limited Edition arrives with a PV of the title track, along with a digest video of her concert in Hibiya Open-Air Concert Hall in May. The Complete Production Edition comes with a knapsack.